Huge twin room in a great 3 bedroom apartment located in a safe residential area about 10 minute walk from Mudchute and Crossharbour stations (DLR). The property is located within walking distance to Canary Wharf, one of Londons most iconic areas with shopping mall and many bars and 5* restaurants. 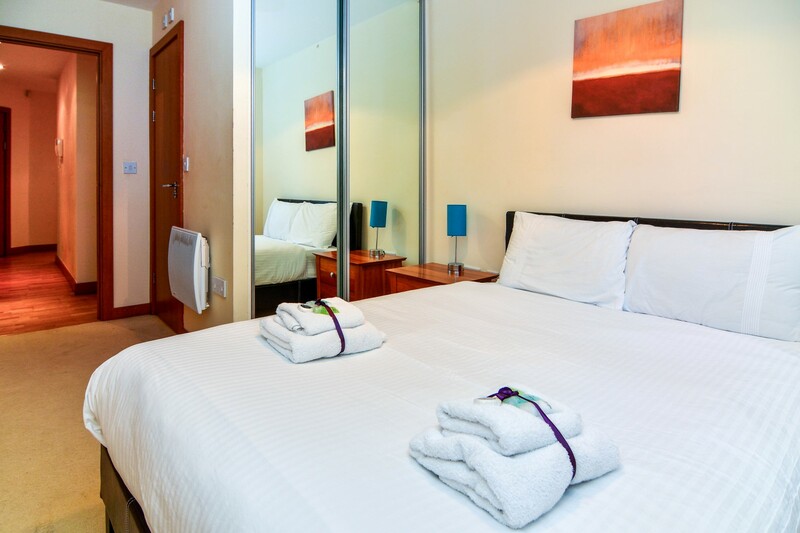 The room is furnished with 2 double beds, wardrobes and sofa. It is suitable for friends looking to share. The apartment is well presented with lovely views to the river Thames and a well equipped kitchen. The bills are included as well as a professional cleaning servicing the communal areas once a week. Lovely 3-bedroom flat in the attic of a quite and safe residential area. The building benefits from concierge service and private parking among beautiful views to Thames river and O2 Area. Tha apartment is furnished to good standards with fully quipped kitchen (dinning table, dishwasher, 3 fridges and separate freezer), 2 bathrooms (one is en-suite), 1 double room, 1 twin room and 1 en-suite suitable for couples. 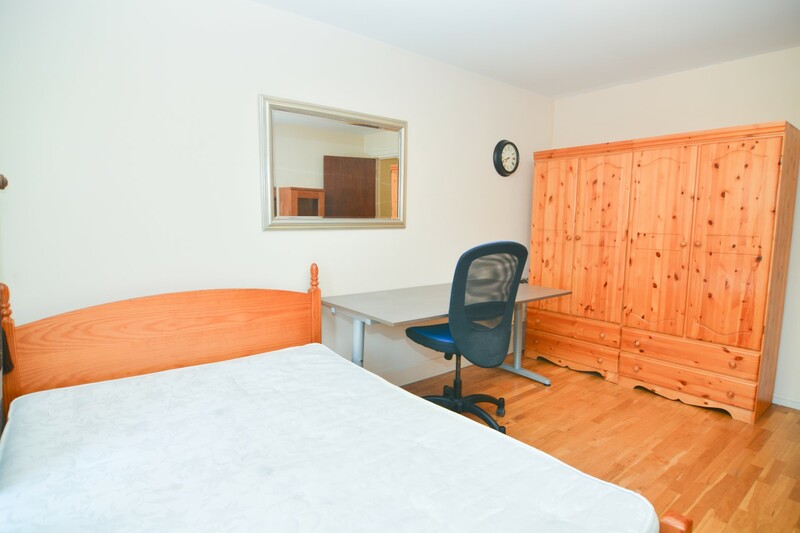 This is the ideal location and accommodation for professionals working in Canary Wharf/Isle of Dogs or for students going to Queens Mary University or East London University. The flat is in Isle of Dogs, East London, 10 minutes walk from Mudchute/Crossharbour stations where you can get the DLR to go central London or Canary Wharf. 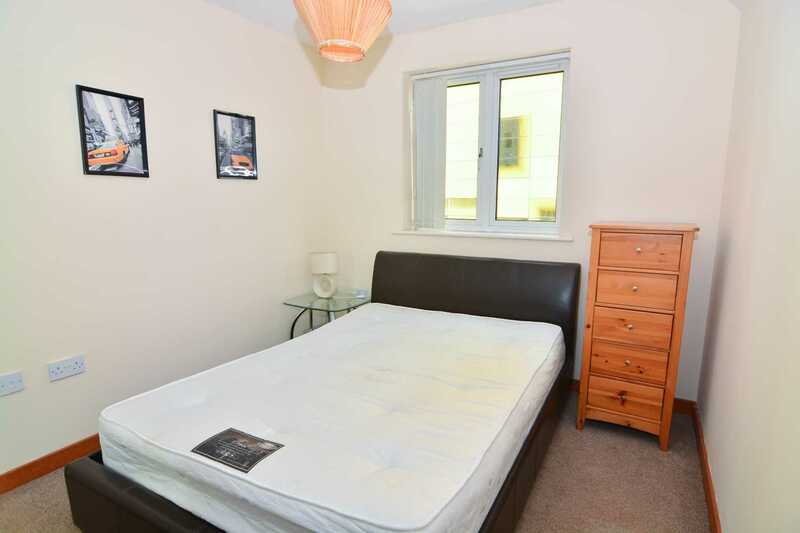 17 minutes to Bank and 5 minutes to Canary Wharf (Jubilee Line). This apartment is in a quite residential area where the river-views are breathtaking. This property is ideal for young professionals located in Canary Wharf, the area offers big supermarkets, parks, a link to central London by boat (quite, fast and easy) and a lively modern area getting busier and trendier every day.